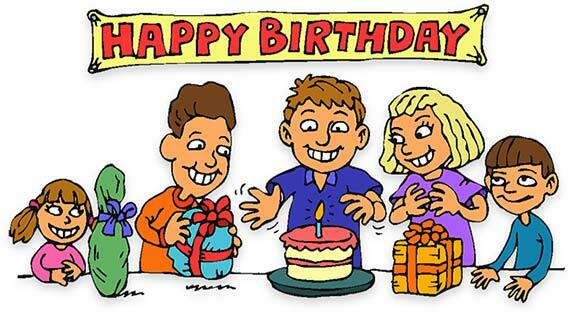 Birthday clipart and birthday animations. This category is always growing and includes balloons, confetti, clowns, birthday cakes, flowers, babies, children, older people, bears, smilies and more. 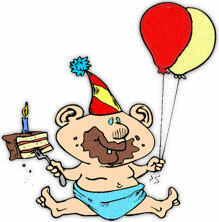 We add to this free birthday clipart section every week. 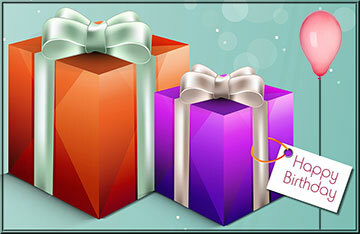 You may use our birthday clipart to enhance your website. Feel free to save any clipart you find helpful. Happy 18th Birthday with ribbon, streamers, balloons and animation. A great big birthday hug from a friend. 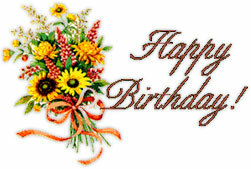 Golden Happy Birthday on a dark background with frame. Kids enjoying a birthday party. 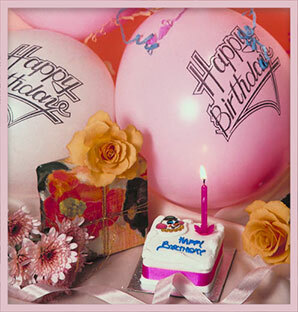 Happy Birthday in bright colors with glitter animation. 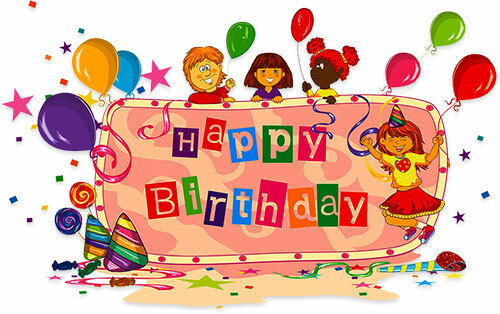 Children enjoying a birthday party with hats, balloons, confetti and more. Every birthday deserves Happy Birthday dancers! 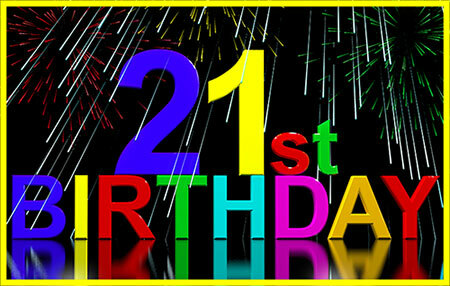 Happy Birthday with bright colors and flashing lights. Happy Birthday with hearts and a rose. 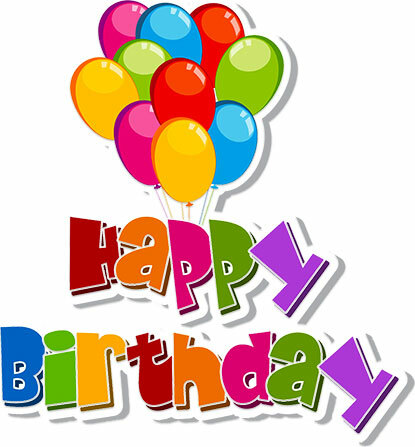 Happy Birthday with red and blue balloons animated. 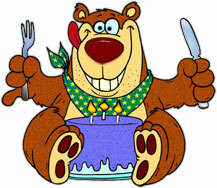 A very happy bear with cake on his birthday. Time to do a birthday dance. Blowing out the birthday candles. 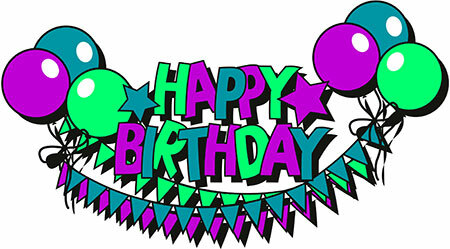 Happy Birthday To You singers animation. Animated birthday cake loaded with candles. Happy 21st Birthday with fireworks. Happy Birthday cake with glitter animation. Happy Birthday balloons, cake, presents and flowers. 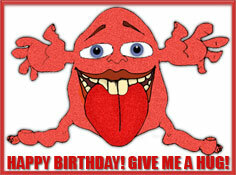 Happy Birthday in red with glitter animation. 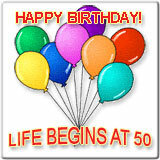 If you are unable to save the birthday clip art images, you may use the copy and paste codes located under many images. 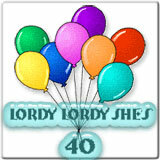 When you use our birthday clipart please give us credit for our graphics. Happy cupcake, lordy lordy he's 40, she's, 50th birthday, cake balloon balloons party confetti candle birth day.